In our previous two blogs, we looked at the different types of residency and explored the exchange control consequences of leaving South Africa. In our final blog on emigration, we will look at the income tax consequences of ceasing to be a South African tax resident. It’s worth noting that the much-feared and widely publicised “expat tax”, due to come into operation on 1 March 2020, will only apply to South African tax residents. Many publications have confused home affairs residency with excon residency and merely stated that the tax would apply to all South African residents, which is not the case. If you do decide to escape expat tax through ceasing to be a South African tax resident, there could be some immediate (and onerous) tax consequences, as well as in future. When ceasing to be a South African tax resident, you are deemed to dispose of all your assets at market value, apart from cash, immovable property situated in South Africa (so that holiday home in KZN will not be taxed) and personal use assets (there are some other more complex exclusions, but not relevant for our purposes). The reason is that you’ve accumulated wealth using South African resources, and now you’re transferring this wealth abroad. Understandably, the fiscus wants their share of those profits. You could, therefore, pick up a tax bill without having disposed of assets. What about income earned after I cease to be a tax resident? South Africa’s tax system is based on residency. Non-residents, however, are still taxed in respect of South African sourced income. Once you cease to be a tax resident, the source of income will determine your South African tax position. Given that many countries have the residency system, it could in some instances lead to double taxation. It’s important to remember that South Africa has an extensive network of double tax agreements (DTA) with various countries to eliminate double taxation. 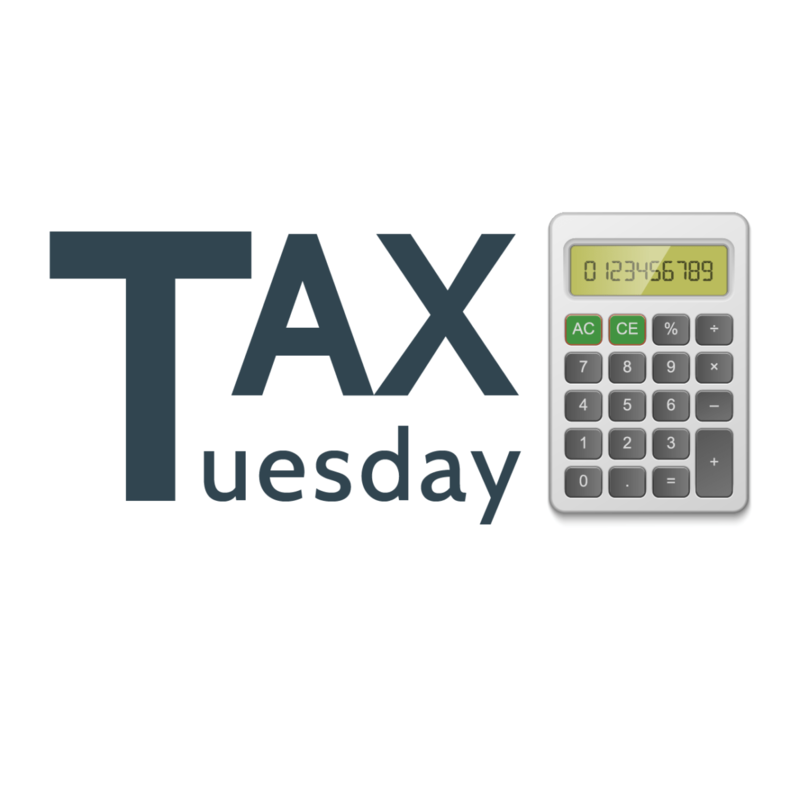 DTA’s generally receive preference over the local tax laws. 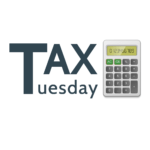 Let’s look at the taxability of non-residents’ income. Interest from a South African source is exempt from tax if you spent less than 183 days in South Africa during the 12 months before the receipt or accrual of interest. Keeping accurate records of where you spend your time is crucial, as it could influence your tax position. Dividends from South African resident companies are generally exempt from income tax. The dividends may still, however, be subject to 20% withholding tax (as is the case with residents). However, in some instances, a lower percentage can be prescribed in an applicable DTA. Rental income will be taxed locally if the property is situated in South Africa. Non-residents will be subject to income tax on rental income that arises in South Africa. Importantly, expenses such as rates and charges, bond interest, insurance and repairs may be claimed as a deduction when determining the taxable income. Generally, the source of remuneration is where the services are rendered and not necessarily where it’s paid. If you cease to be a South African tax resident but retain some work responsibilities locally, you may still have a South African tax liability. It’s clear that once you’ve been a South African tax resident, and after that cease to be one, your tax position becomes quite complex as many different aspects come into play. It’s highly recommended that once you do go down the road of ceasing to be a tax resident, you regularly consult a South African tax practitioner and a tax practitioner in your new destination, to ensure that you are a compliant taxpayer in all jurisdictions.